What kind of person climbs out of bed to fight to lead the country when told to stay in bed because of pneumonia? What kind of person, still sick, wearing a bullet proof vest, in the heat of a NY day, but on a momentous public day, especially for NY, forgoes recovery, an easy excuse, because she doesn’t want to miss a ceremony, a public ritual, remembering and honoring those who died on 9-11? It meant that much to her. Plainly, it’s the kind of person who has given all her life and was first noticed when she spoke truth to power in a graduation address. 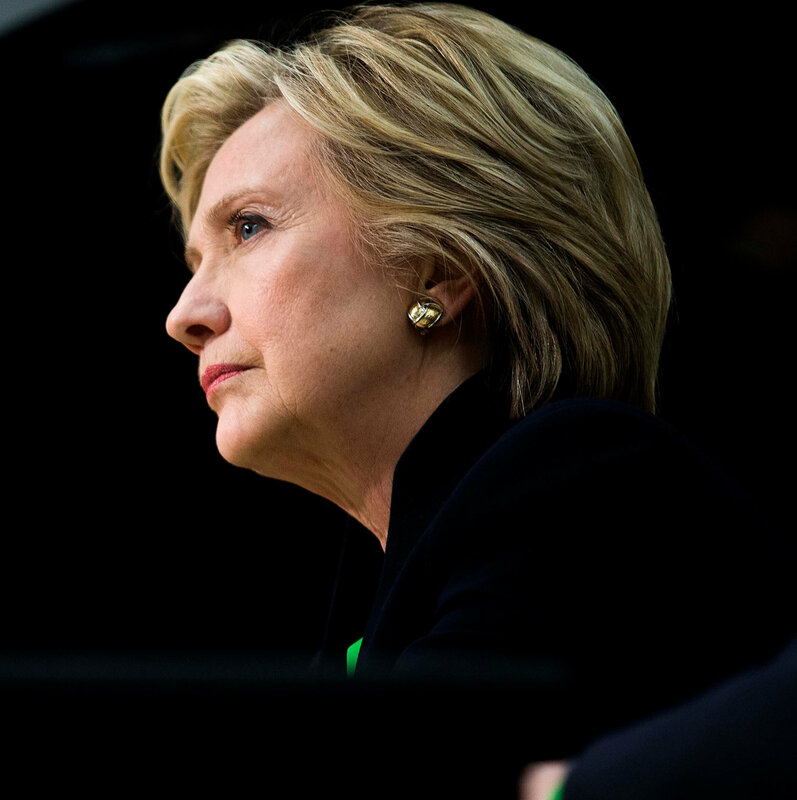 And she hasn’t stopped since to speak her mind and make a difference when and as she had the opportunity, and, when no one else would lead, Hillary did. Wouldn’t you know in this election year there is a roar of sexism and male chauvinism tearing at Hillary Rodham Clinton at every turn, from the clothes she wears to the way she laughs, how serious she is, indeed every act or decision she’s made in her life, for fear the nation will follow electing a black man with electing a white woman, to steer the ship of state. Like many, I felt a sense of deep concern when Hillary had to leave the NY ceremony because her recovering body wouldn’t let her stand and stay, and this was soon replaced by rage at what people said and now say, days later, about Hillary, for being human, for giving her all, to the point of exhaustion, and contracting pneumonia. I know more than ever, given her sacrifice to lead, her warrior commitment, what a fine example she is, for every other citizen to mimic, who claims to be a patriot, that the choice is clear, favoring the only candidate who cares about everyone from kids to seniors and everyone in between. We need a person, and Hillary is that person, who will work for us no matter our color, our nation of origin, our sexual identity or preference, even, I believe, our partisan preference. We need a person who has cared her whole life for this nation and its promise. We need a woman who will bring us together. Not drive us apart. 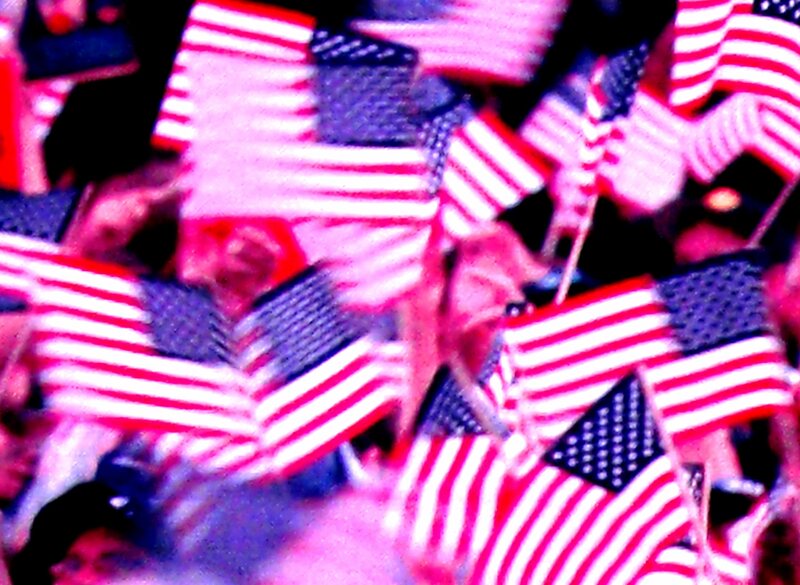 It was a former great official from Illinois who warned that a nation divided could not stand. Is protest the only way to be heard? 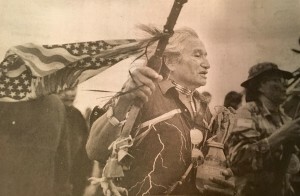 Phil Little Thunder Sr. joined the protest of the Standing Rock Sioux Tribe in North Dakota – an iconic figure marching with thousands from other tribal nations – in order to stop a noxious crude oil pipeline from tunneling under Lake Oahe, a tribe’s crucial water source, fearing the pipe will leak its oleaginous poisons into these life-giving waters, and because the line, if not adjusted, will destroy the tribe’s burial grounds, and historic and ancestral cultural sites. The proposed Dakota Access pipeline, if allowed to proceed, under the auspices of “Energy Transfer Partners,” would travel 1,170 miles, crossing the Sioux land, en route to the Gulf coast. You may think this has nothing to do with the Commonwealth of Virginia. But there are lessons to learn so we may resist the risky fossil fuel industry energy choices close to home including Dominion’s effort to lay 550 miles of fracked gas pipelines within feet of the homes of many Virginia landowners, at the risk of these volatile gases exploding, as did occur in Appomattox, Virginia. We can’t count on the General Assembly, not the Democratic nor Republican parties, as Dominion has showered its financial largesse on key members of both parties. The success or failure in fighting this Dakota pipeline and the key lessons learned from the defeat of the XL pipeline instruct us how to represent ourselves when those elected fail to represent us. Land of the free? About our national anthem! On Friday night, my wife Holly and I took out the Iron Horse (little Harley) and had dinner at Anthony’s in Purcellville. A Starbuck’s friend at the next table over asked what I thought about the quarterback, Colin Kaepernick, with the San Francisco 49ers, who wouldn’t stand during the national anthem. I said I had no problem with his protest. And I don’t. I think there is good cause because of our poor race relations that we promote discussion about race and equality – so that we might thereby achieve the equal rights for all Americans, male and female, and fulfill the promise of equality that has eluded this nation’s grasp since we declared our independence. Blacks failed to become full “persons” in our much revered Constitution at the birth of our nation; they were recognized as fractional three-fifths “persons” for purposes of allocating political representation among the several states, but not allowed the vote. What our founders “believed” was that it was necessary to compromise individual rights to ameliorate regional differences. In 2011, there was some congressional embarrassment when our U.S. Congress thought to read the Constitution on the floor of the House so that we could focus on our nation’s “original” meaning. The “reading” deleted certain “original” passages from the Constitution including the language in Article I, Section 2, that references slaves as “three fifths” persons.